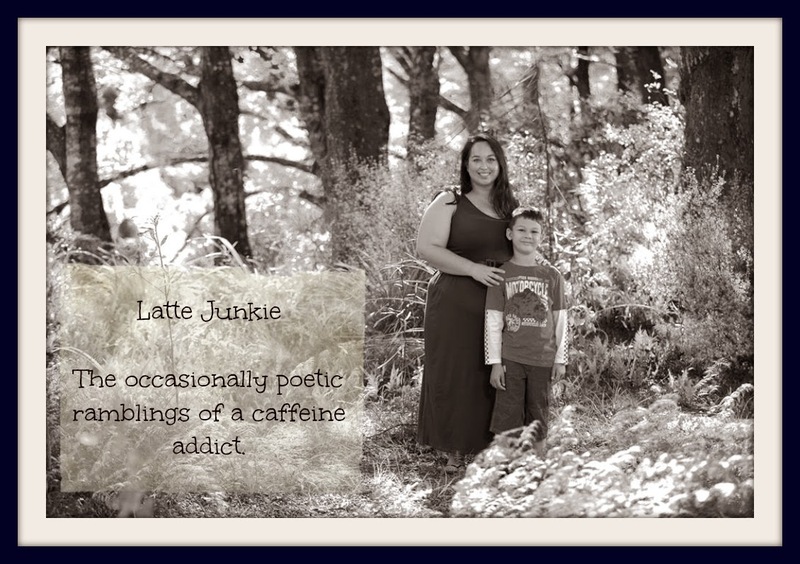 Latte Junkie: Monkey's first photo shoot. I let Monkey use my little camera on the weekend and these are some of his shots. I think he did really well! He did do really well. Way to go Monkey!